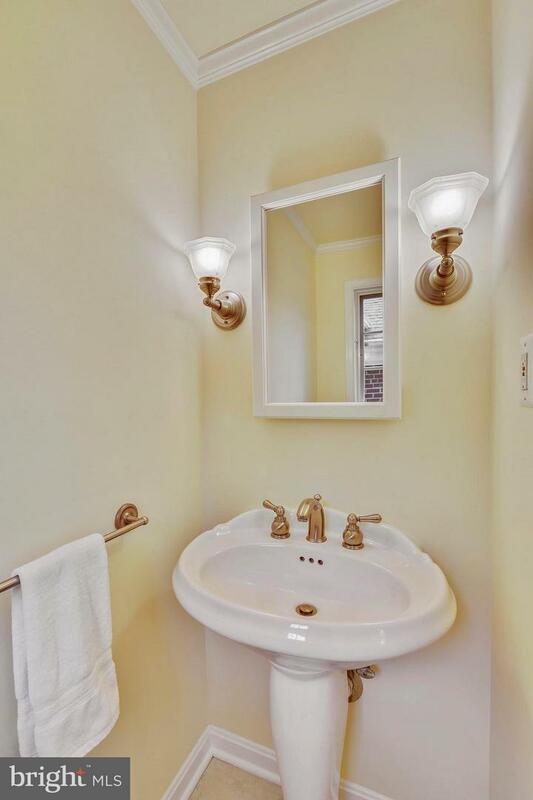 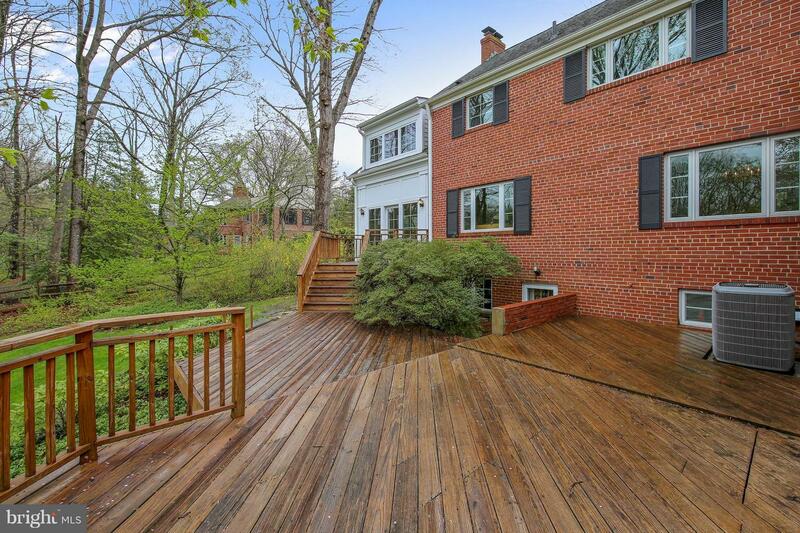 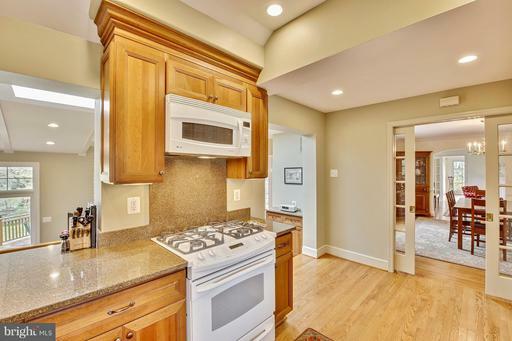 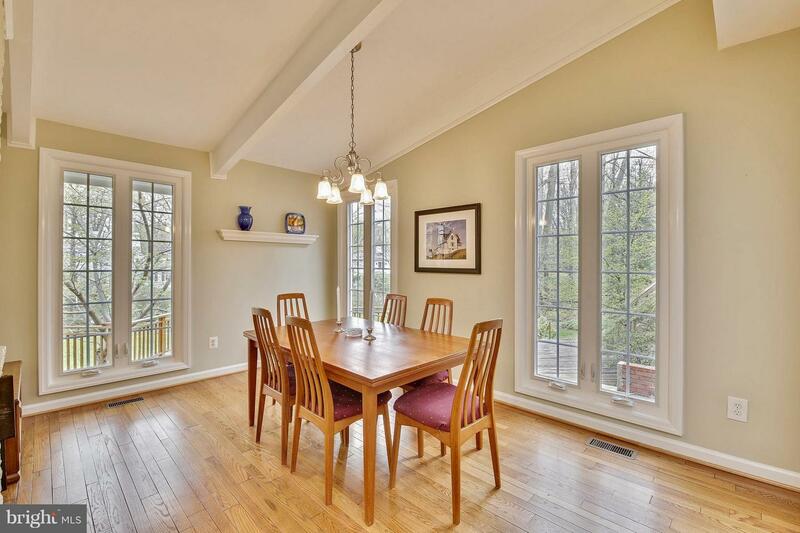 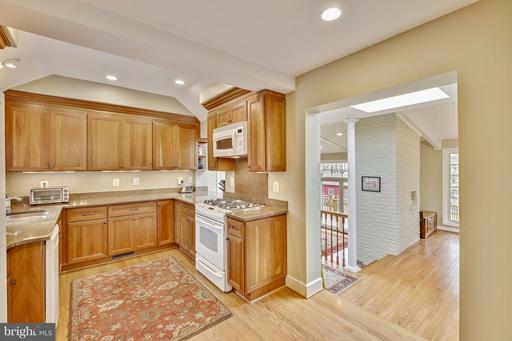 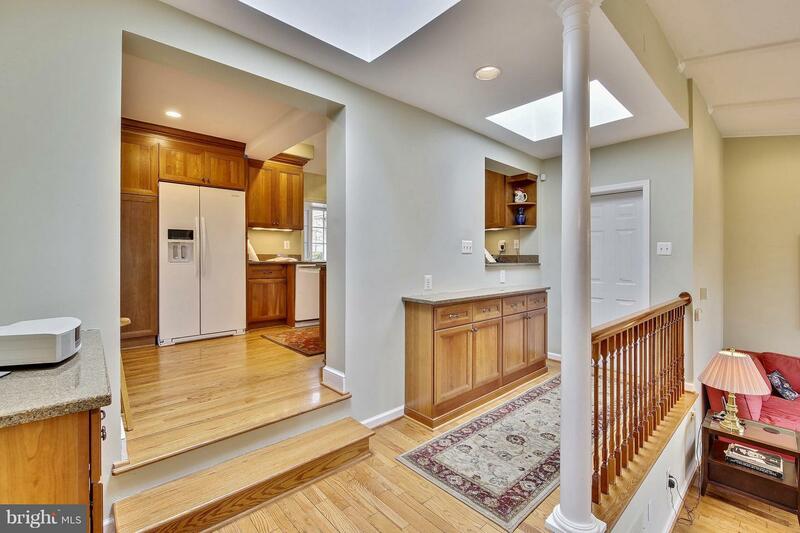 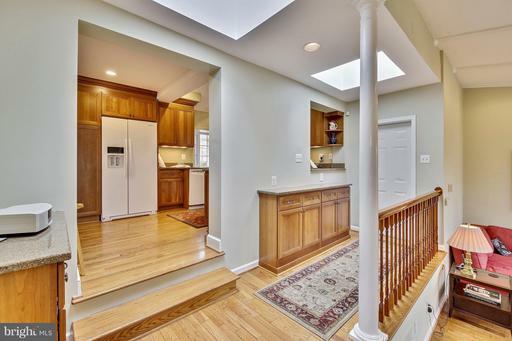 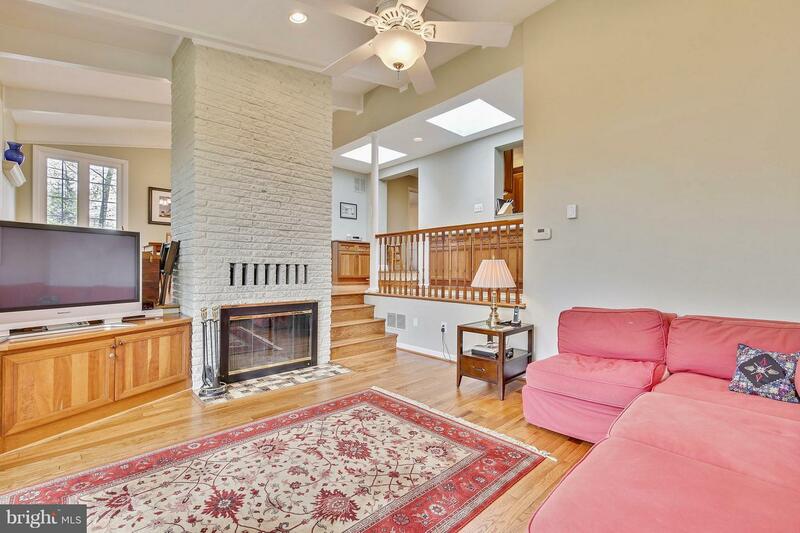 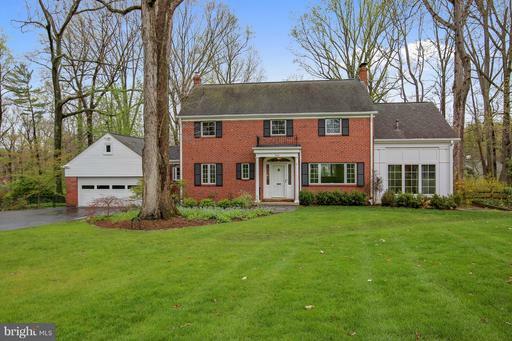 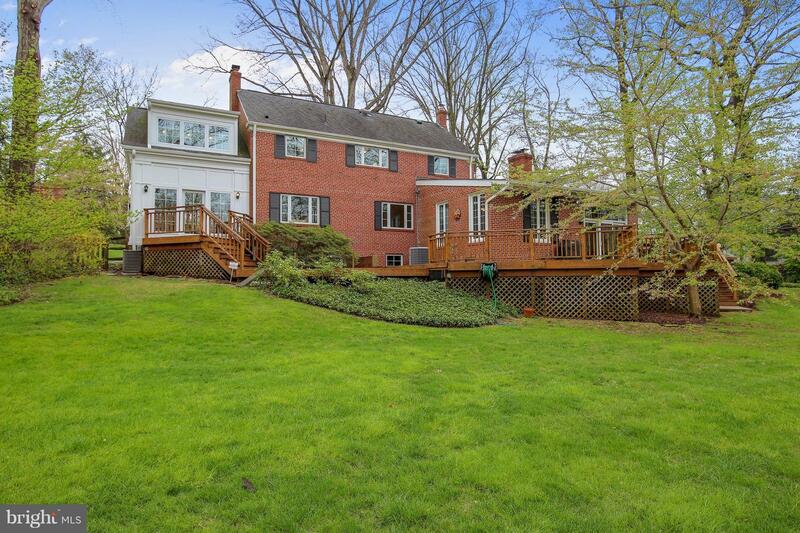 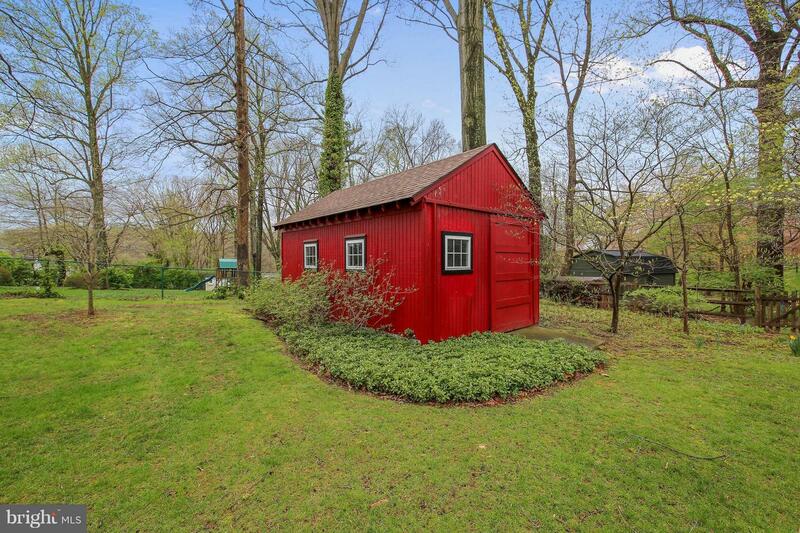 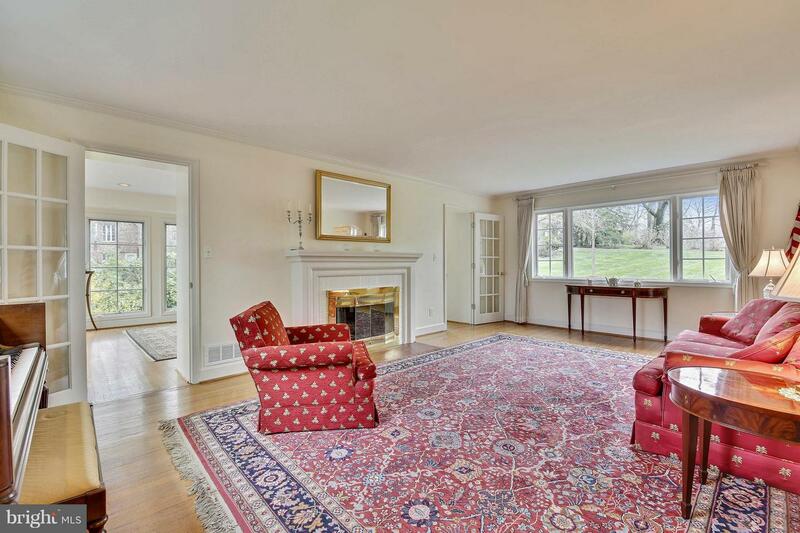 Beautiful, light filled 3 bed/2 full bath/2 half bath colonial in sought after Ravenwood! Gorgeous landscaped yard on a .73 lot! 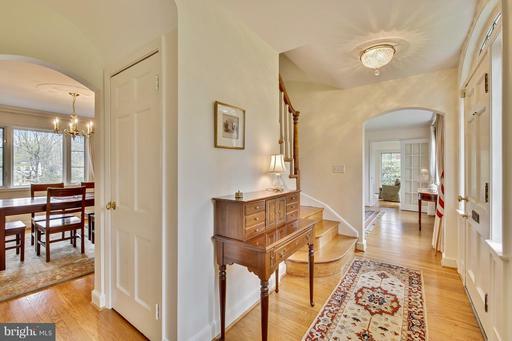 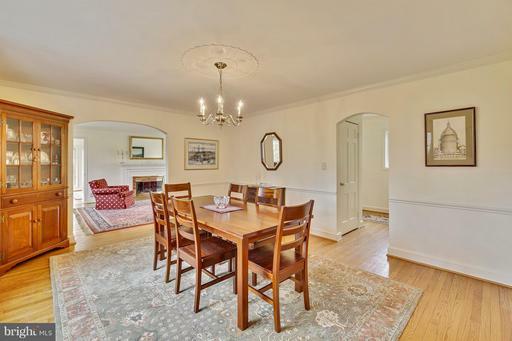 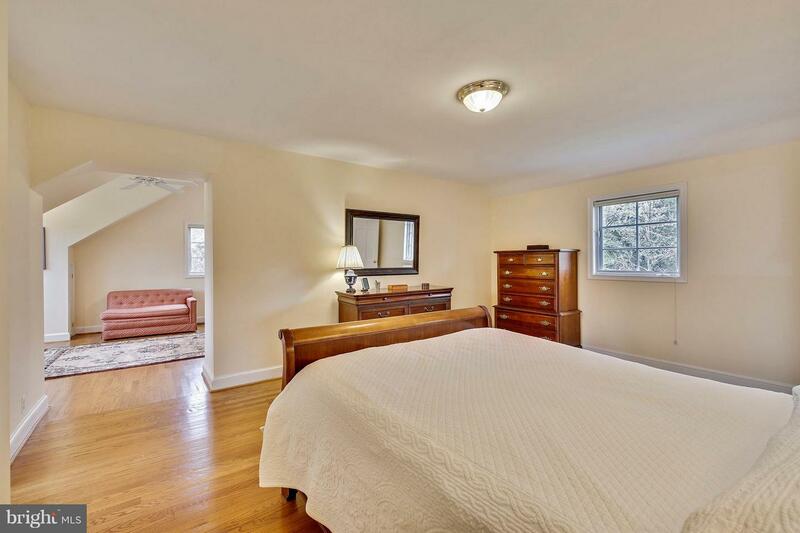 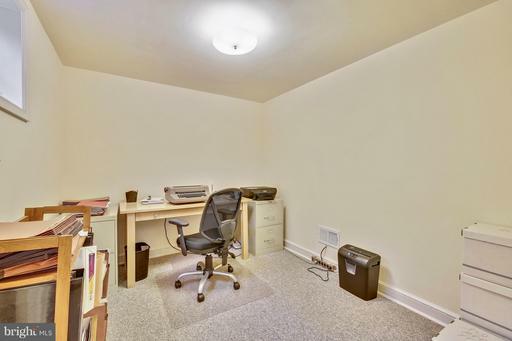 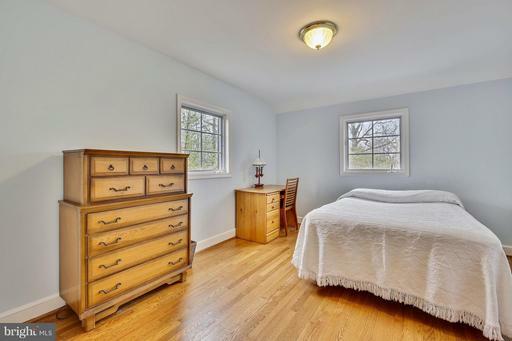 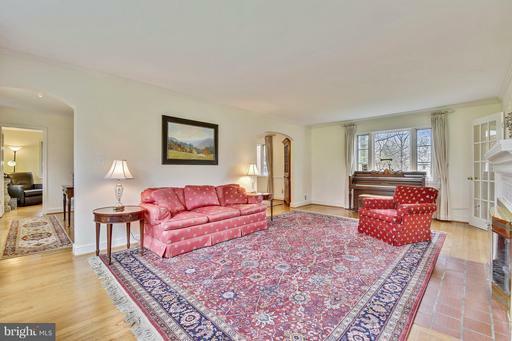 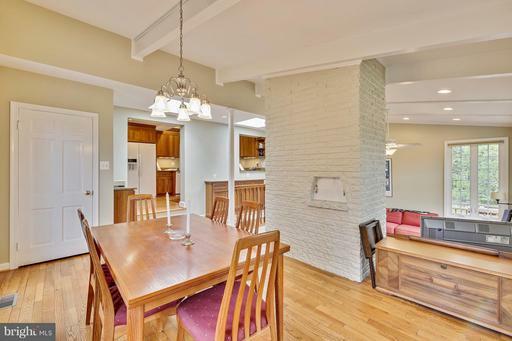 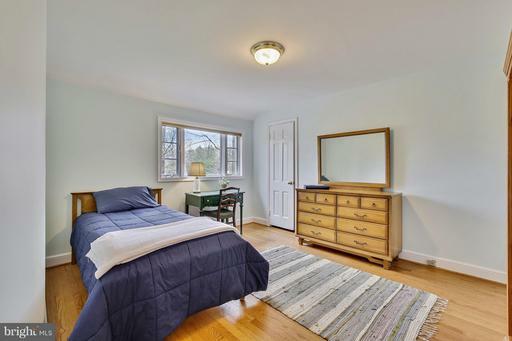 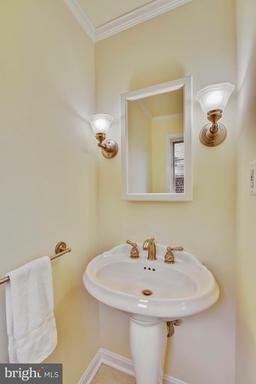 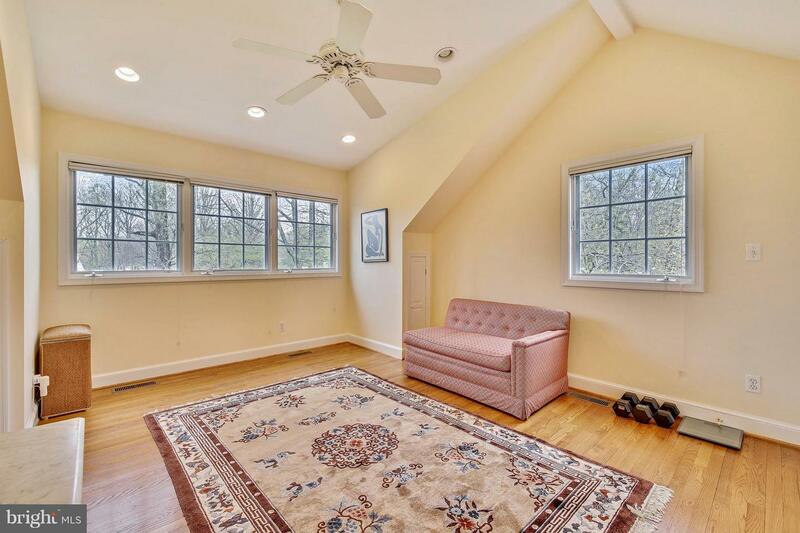 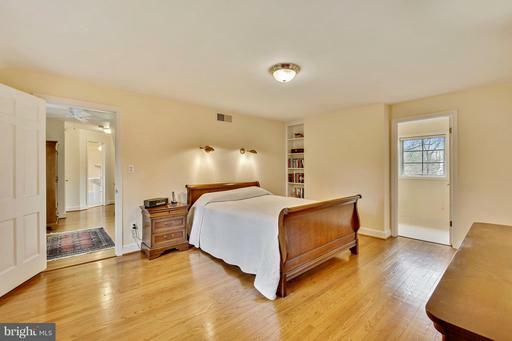 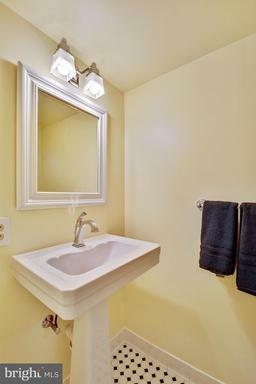 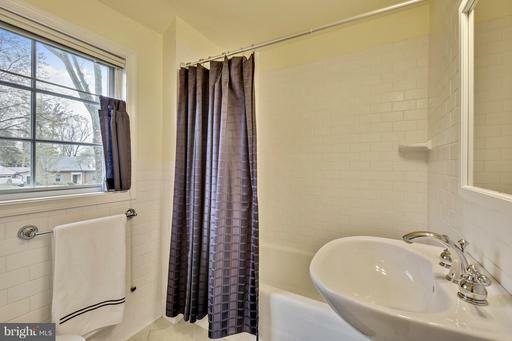 Lots of character with light-filled spacious rooms throughout the home. 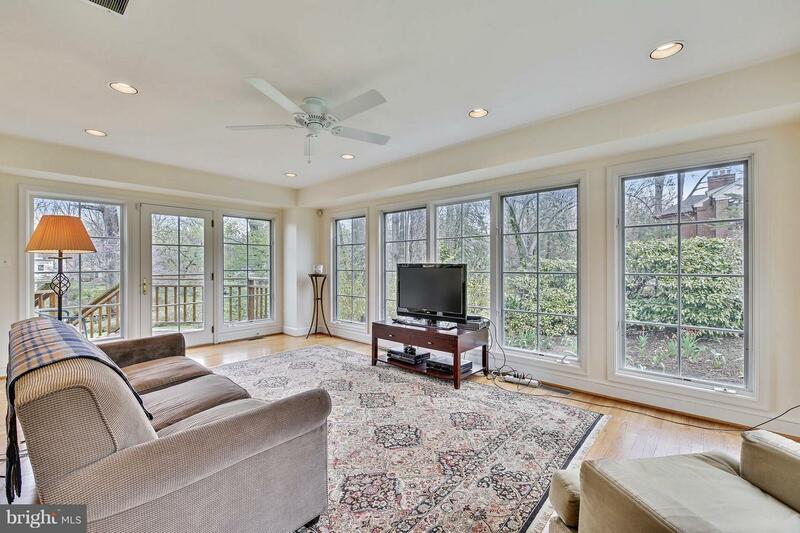 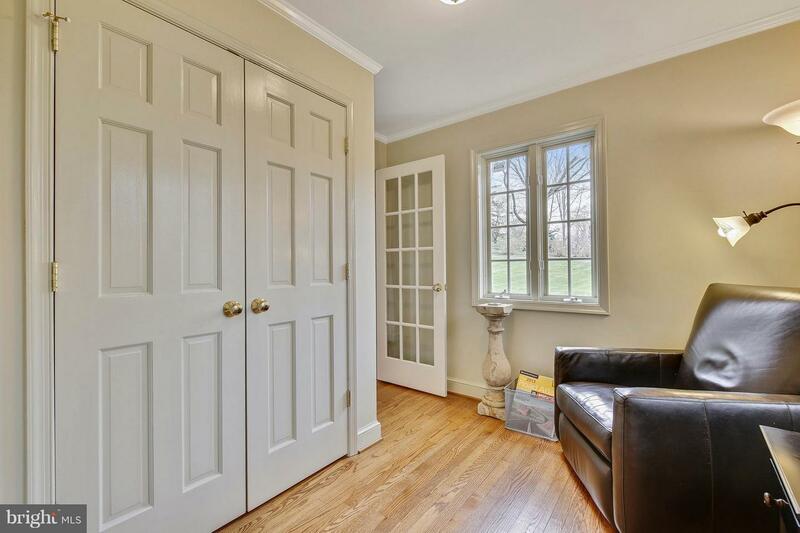 Beautiful hardwoods throughout! 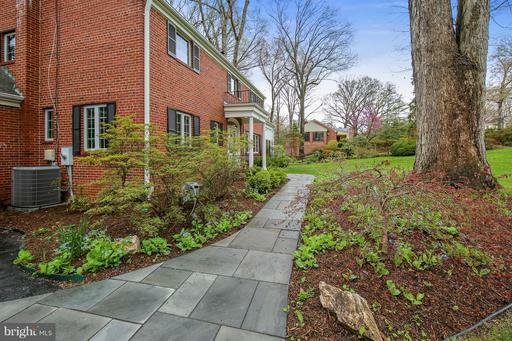 Beautifully landscaped with lovely curb appeal! 2car garage with tons of storage. 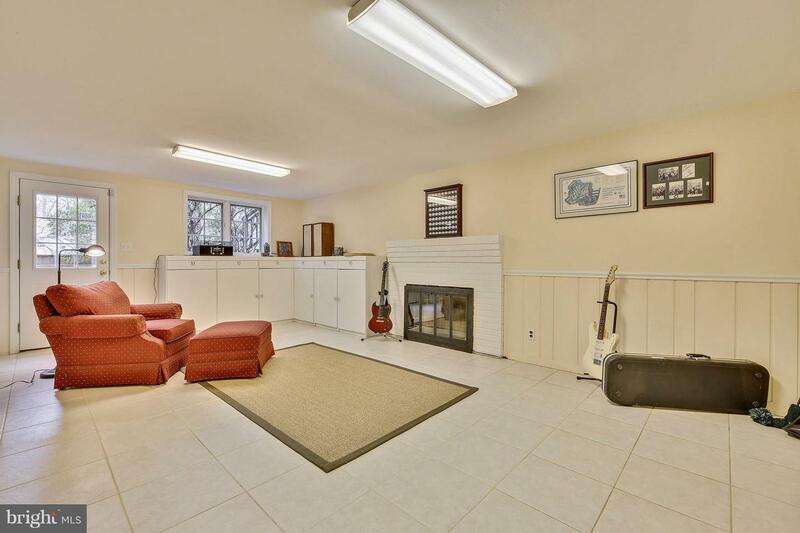 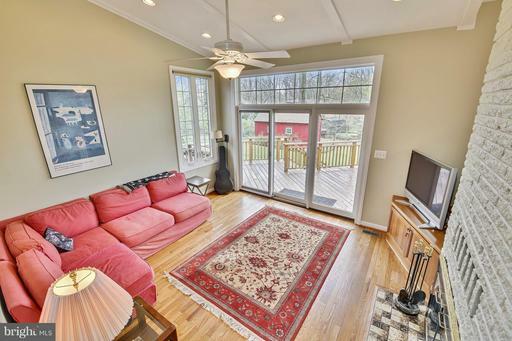 Lovely sunroom, 2 wood burning fireplaces and 1 gas fireplace. Minutes to DC &Tysons! DirectionsFrom RT 7 E, right on Sleepy Hollow Rd, left on Valley Ln, right on Villa Ln, right on Juniper LN.